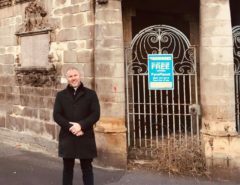 I am proud to announce that our plans for the world’s first Football Quarter have been approved and now it’s time to decide which footballing legends you’d like to see celebrated with iconic statues. We are giving the lovely people of Liverpool the chance to have a say and vote for who they’d like to see stand tall within this spectacular new Quarter. Of course, we will have a statue of Dixie Dean and Bill Shankly, to honour the luxurious hotels that stand either side, but there are a further 4 spots up for grabs! To make things a little easier, we’ve come up with 20 true legends of Merseyside football, 10 for the Everton side and 10 for the Liverpool side. For the Blues, we’re looking for two greats of the beautiful game to stand side by side with the unstoppable Dixie Dean. You can choose from Howard Kendall, Alan Ball, Duncan Ferguson, Graeme Sharp, Peter Reid, Neville Southall, Bob Latchford, Duncan McKenzie and Colin Harvey. If you’re a Red, choose two from the list of Ian Rush, Bob Paisley, Kenny Dalglish, Steven Gerrard, Jamie Carragher, Graeme Souness, Phil Thompson, Ian Callaghan and Roy Evans to stand next to the great Bill Shankly. This amazing opportunity will give you, the people of Liverpool, a slice of the Football Quarter that you can call your own and be proud of! All you have to do is choose your top four and celebrate your favourite footballers. The Football Quarter will honour the icons from the rival Merseyside teams in a unique, tree lined area, featuring six beautiful statues commemorating your chosen footballing greats. Our city is immersed in footballing history, it’s infectious and a fantastic asset we’re proud to embrace. 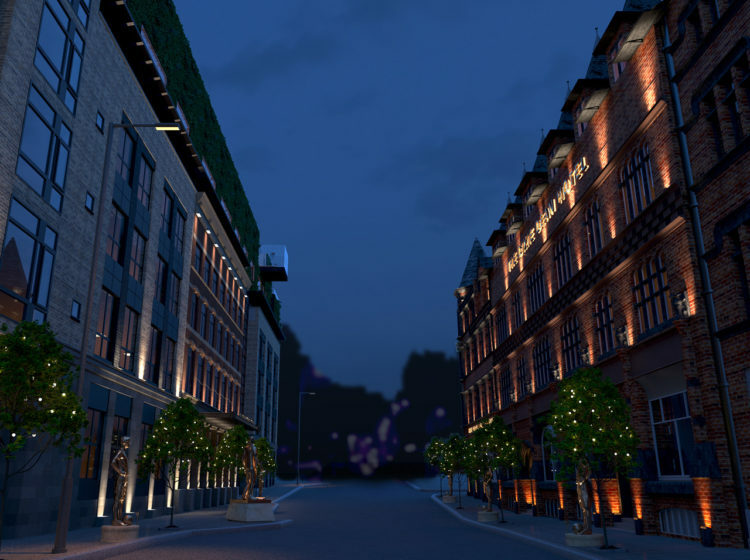 In 2015, myself and Signature Living partnered with The Shankly Family to create a truly unique hotel experience, The Shankly Hotel. Celebrating the life and legacy of the footballing legend Bill Shankly, we pulled away from the normalities of hotel accommodation and created a themed venue that would never be forgotten. Next, we announced The Dixie Dean Hotel, which will sit opposite The Shankly on Victoria Street and form the world’s first Football Quarter. 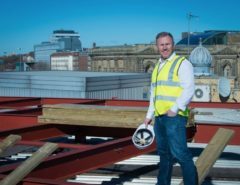 Located in the magnificent and historic Jerome and Carlisle Buildings, the hotel will follow the same footprint as The Shankly with its unique rooms, memorabilia donated by the Dean family and stunning bar & restaurant as well as wedding & events venue. Dixie Dean and Bill Shankly’s relationship during their retirement years was something special and although they represented the rival clubs, their friendship was synonymous with the footballing community in the city. That’s why we decided to honour the amazing bond Merseyside football fans have with each other in this unique Quarter and show the world how great the city of Liverpool is. Not only will the Football Quarter improve the city’s tourism offer, this outstanding proposal will also create hundreds of jobs locally. We are creating a fantastic place for locals, football fans and tourists to come together, enjoy a piece of history and make some fantastic memories. 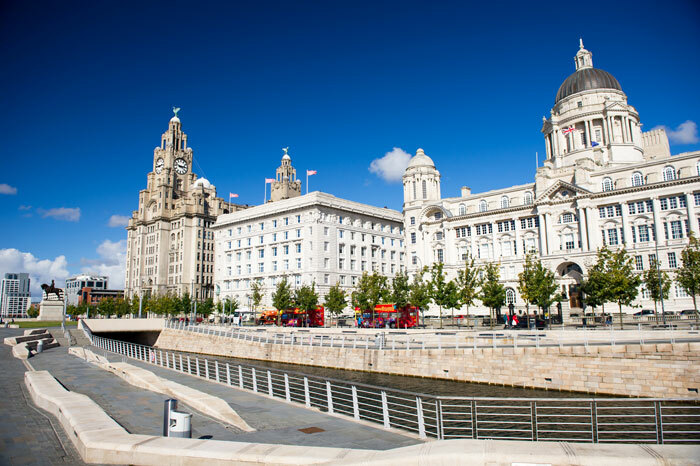 Liverpool has long called for an area of the city where Evertonians and Liverpudlians can celebrate their combined success in football, and what better place than between two iconic hotels that pay tribute to sporting greats. Despite their on-pitch differences, you’ll never find a more welcoming community than those in Liverpool and it’s this friendly rivalry which has helped the city become what is it today. There’s not much longer to wait until you can vote for your favourite Merseyside footballing greats to feature as iconic statues along the stunning tree lined Football Quarter. From Evertonian heroes, to legendary Liverpudlian players and unforgettable managers, the choice is yours! Keep checking my Facebook page for updates on when voting is open.